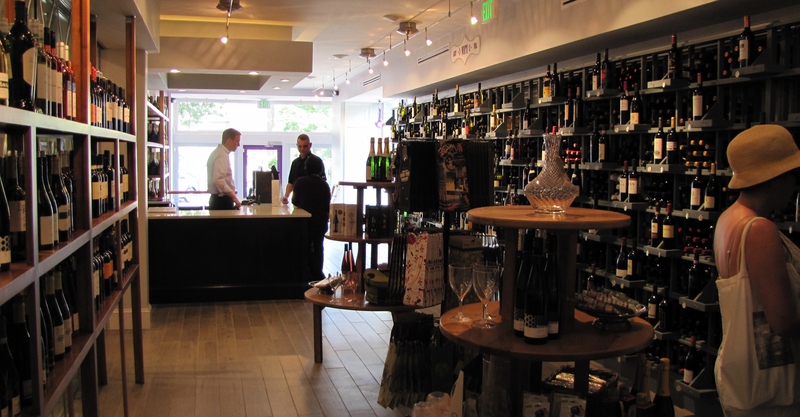 DCanter, the Barracks Row Wine Boutique, launched its soft opening today. 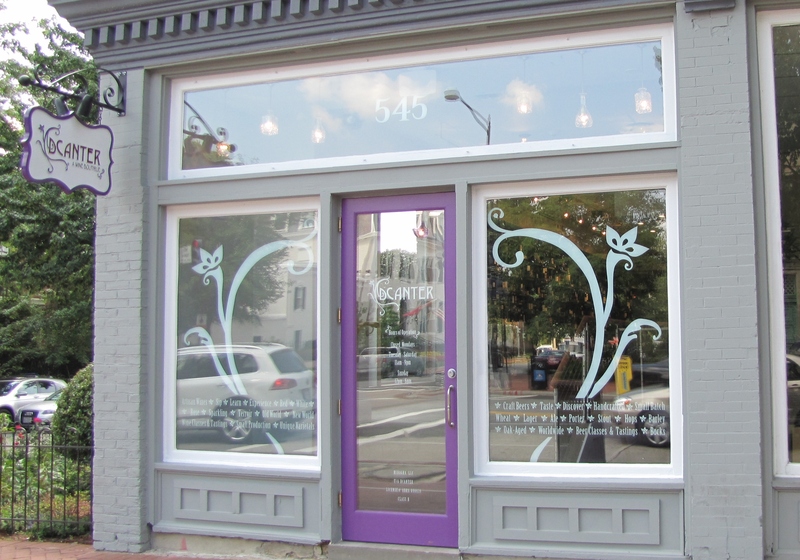 The boutique’s focus will be on selling small production wines and craft beers. DCanter will also provide expert advice and education for the community through wine and beer tastings and classes. The store will continue to tweak its operation until next week’s Grand Opening on Tuesday, July 23. 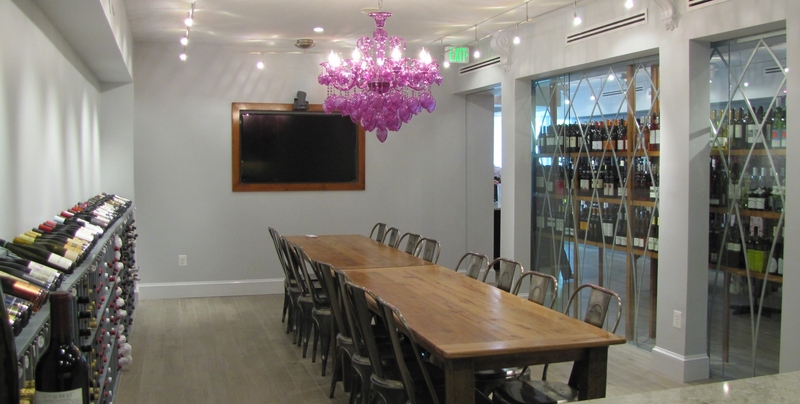 The official opening will feature tastings of wine which – in the words of co-owner Michael Warner – are “new, unusual, and fun.” Price points vary, starting at $11 and up to the higher ends. Co-owner Michelle Warner pointed out the “good juice section” with wines that “over deliver for the price points” – all $15 and under. Owners Michael and Michelle Warner date their interest in wine to a decade ago and her experience in Tuscany and his in Southern Germany. Michael is a Designated Certified Specialist in Wine, a ranking conferred by the Society of Wine Education. Starting in August, DCanter will begin their education offerings with Introduction to Wine and Introduction to Beer classes. Another class, “The Grape American Road Trip” will feature wines from states not usually associated with wine-making, such as Texas, Arizona, New Mexico, and New York.